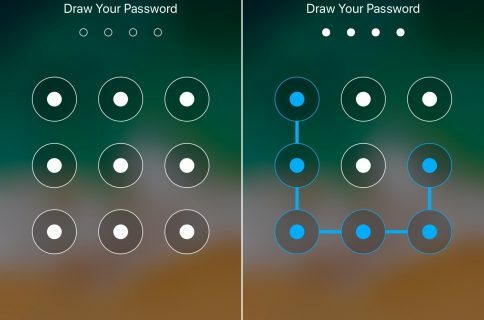 Among the slew of interface changes iOS 11 brings to the table, one of first things you’ll notice after picking up a device with the new operating system installed on it is the redesigned passcode keypad. 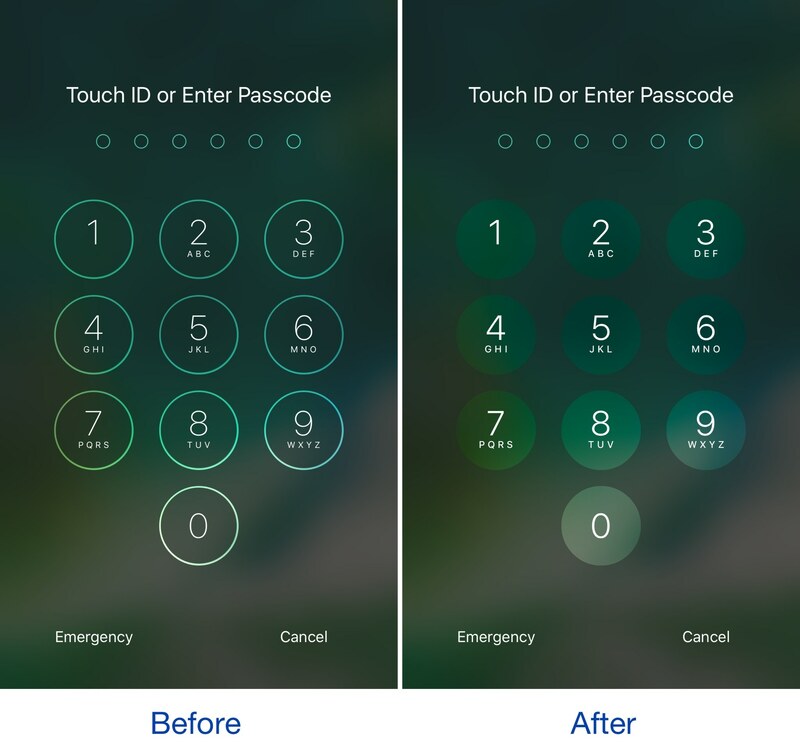 If you like the way it looks, but you won’t be upgrading this Fall in order to keep your jailbreak, a new free jailbreak tweak dubbed Creamy (iOS 10) by iOS developer ijapija00 can be used to mimic the aesthetics of the iOS 11 passcode keypad on your jailbroken device. Here, you can toggle the tweak on or off on demand and toggle a light mode feature. Light mode is best used with darker wallpapers where the passcode keypad ends up too dark for visual comfort. If you have a lighter wallpaper, then using the stock dark mode is probably good enough. 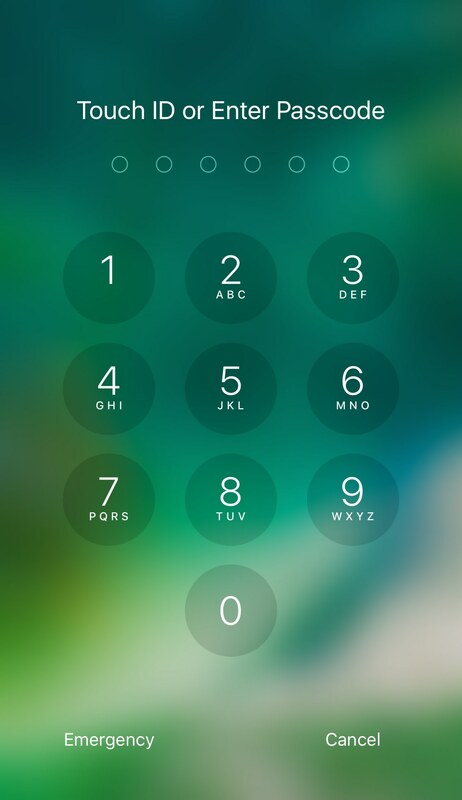 Creamy (iOS 10) does a great job of replicating the look and feel of the iOS 11 passcode keypad. Although it’s not a pixel-for-pixel match, it’s still difficult to tell them apart, even when you have both of them sitting right in front of you. 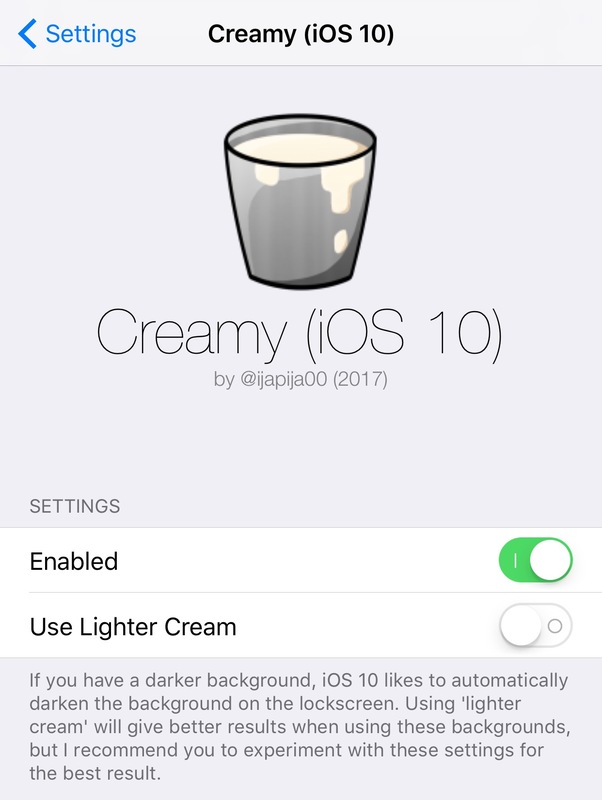 If you’re interested in trying Creamy (iOS 10), you can download it for free from Cydia’s BigBoss repository. 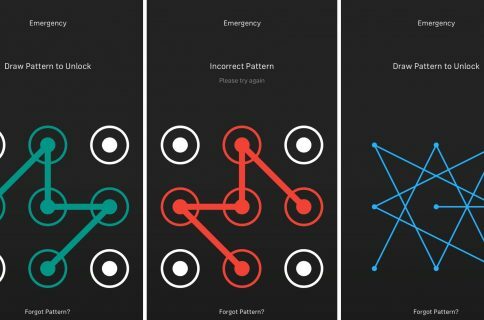 It’s intended for jailbroken iOS 10 devices only. 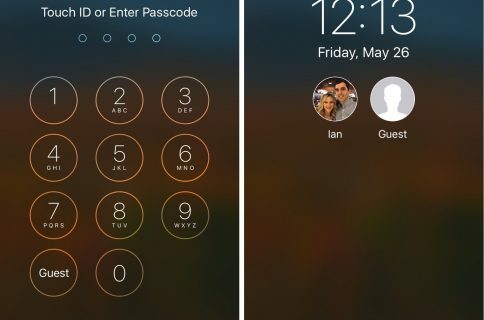 Do you like the way the iOS 11 passcode keypad style looks over the iOS 10 style? Share in the comments section below!